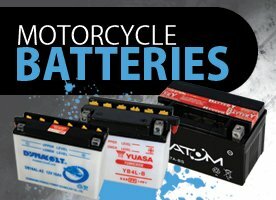 Welcome to Motorcycle Parts Warehouse, the one stop shop for all your biking needs. 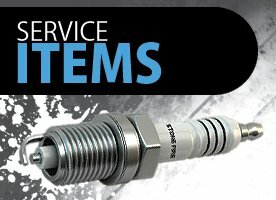 We sell everyday service items, aftermarket spare parts and performance upgrades to keep your machine in top condition, as well as a range of clothing and helmets to keep you looking stylish and feeling comfortable while on the road. 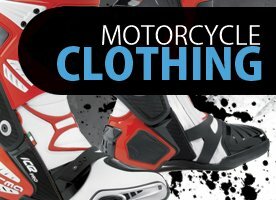 We stock all the top brands in helmets and clothing including Bell, LS2, Alpinestars, Sidi and Rainguard. 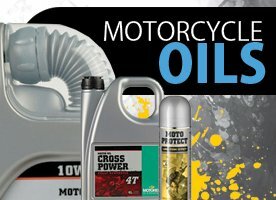 If it’s a part for your bike you need, we stock a wide variety of service items and hard parts from oils, tyres, batteries, engine cases to fairing, pattern replacement mirrors and much, much more. Our range of trick bits and performance upgrades such as includes Toro Exhausts, R&G Tail Tidies, Crash Protection and some track bike orientated accessories from our own in house brand; MPW Race Department. Our aim is to provide quality products and service at outstanding prices and get the item you ordered to your door as quickly as possible, with FREE delivery to the UK on all orders. Copyright. Motorcycle Parts Warehouse. All Rights Reserved.